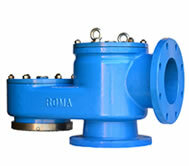 Australian manufactured pressure reducing valves for installations of water, air, gas, oil, steam and chemicals. View product specs. 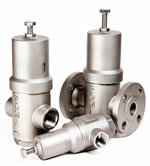 Australian manufactured pressure relief valves for installations of water, air, gas, oil, steam and chemicals. View product specs. Calorex designs and manufacturers level control valves (float valves) for water supply authorities and industry across Australia. View product range. 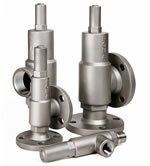 Stainless steel tank breather valves, designed and manufactured by Calorex Australia. View product range. 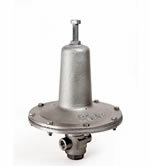 Calorex designs and manufacturers air release valves for industry across Australia. View product range. You can rely on our 80 years of technical experience for the selection and application of our standard valves, or for the design and manufacture of custom valves.